Great tips! I kinda miss being pregnant and thinking about those things...and then there is the part of me that doesn't :) So excited for you! No such thing as TMI when you are pregnant. I always figure I'm going to learn a little bit more about a person when the word pregnancy is in the title ;-) I could not agree on the flip flops more. With my first son it is all I could wear. I lived in my chacos. As for bathroom breaks, you figure that out you let me know. I swear I knew every restroom on every highway and store within a 100 mile radius of our house. Hang in there! You know it will be better in a few months. 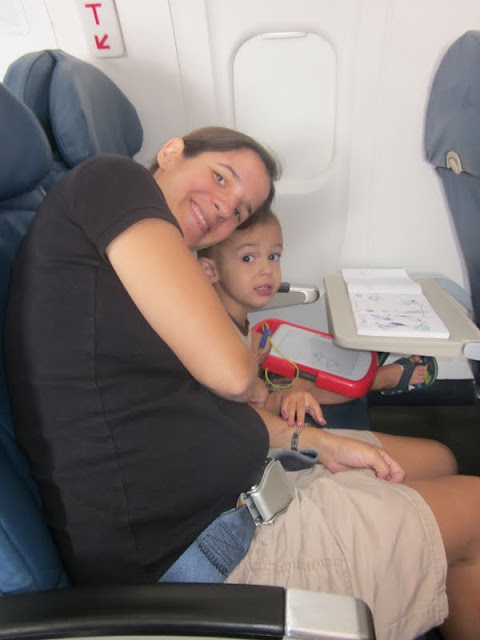 Great tips for travelling while Pregnant. Good that you are travelling in your second trimester.